The national census that was due out this month will include numbers through 2017. Data from the Census of Agriculture shape many of the policies and programs for rural communities. 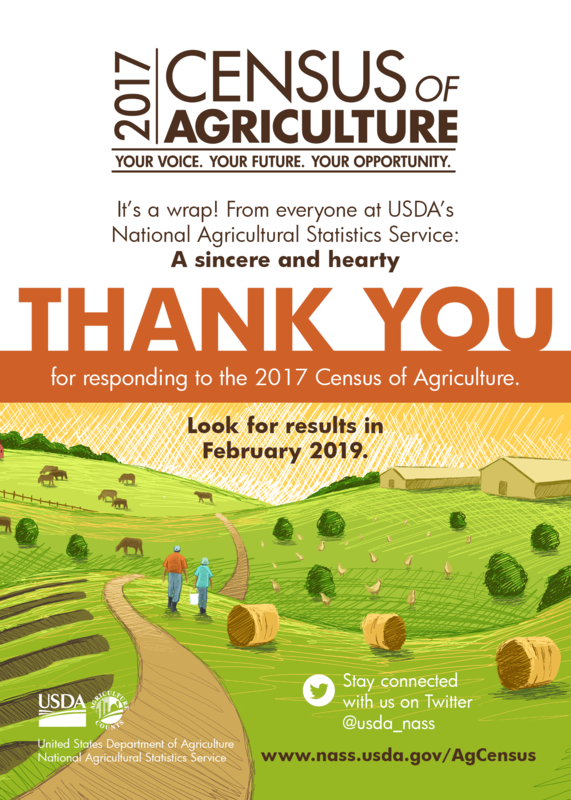 Feb. 1, 2019, 1:14 p.m. -- This report was revised to update new anticipated release date for the 2017 Census of Agriculture. The U.S. Department of Agriculture will not be releasing its five-year national farm census on time. The USDA’s 2017 Census of Agriculture report was due to be released on Feb. 21. That was, until the partial government shutdown got in the way. If not, she says, another release date will be considered. The reason for the delay is the backlog of reports at NASS generated by month-long shutdown. The USDA in general has a lot of smaller reports to get through before it can release the farm census, including export sales and crop reports. King says NASS is eager to release the farm census – as are a lot of farmers who responded to the census survey. The farm census dictates much in the way of policy, programs, and funding issues for rural communities. One other shutdown-borne delay that affects Texas ranchers is NASS’s cattle survey. 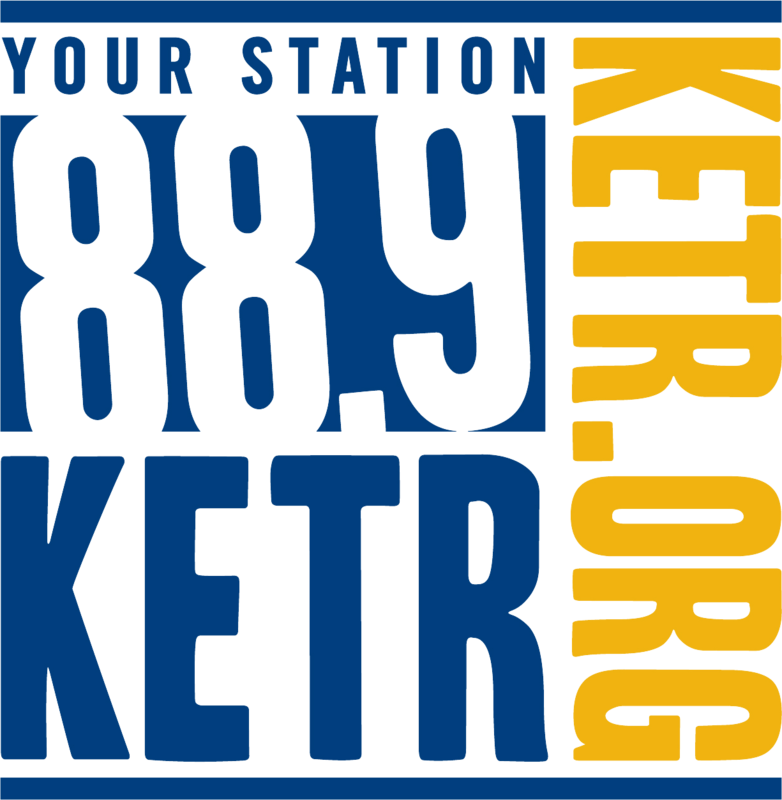 King says U.S. cattle raisers still have until Feb. 9 to submit their surveys. Barring a new shutdown, NASS wants to release the cattle survey on Feb. 28. More information on the cattle survey can be found at www.nass.usda.gov.